Hi guys! 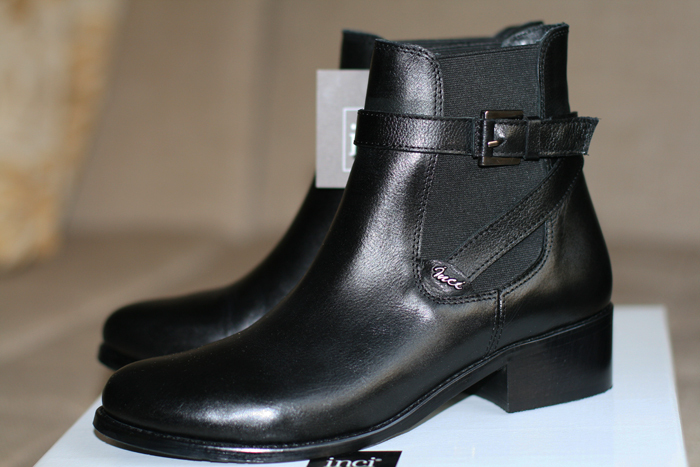 Today I wanna show you my new ankle booties, which I’ve bought in local store. I think they will be perfect for cold season, comfortable and trendy in same time! When I moved to Istanbul, I’ve discovered a lot of amazing Turkish shoes stores; their items are fashionable and quality. So, if you’ll visit our city, check out shops like Inci, Derimod, Desa, Hotic etc. There’re you can find really lovely things! Привет! Сегодня хочу показать вам мои новые ботинки, которые были куплены в магазине местного бренда. Они одновременно стильные и удобные, что редкость для трендовой обуви! Когда я переехала в Стамбул, то открыла для себя много интересных турецких обувных марок, которые предлагают качественную и модную обувь. Если будите в городе, обязательно зайдите в Inci, Derimod, Desa или Hotic. Там можно найти очень интересные кожаные вещи! Merhaba arkadaşlar! Bugün size bir dükkandan aldığım kısa çizmelerimi tanıtacağım. Bence bu çizmeler kış sezonu için çok rahat ve moda. Ben ilk defa İstanbul’a taşındığımda, çok harika ayakkabı dükkanları keşvetim. Eğer sizde bir gün İstanbulu ziyaret ederseniz, Inci, Derimod, Desa, ve Hotiç’e mutlaka uğrayın. Orada çok güzel ayakkabılar bulabilirsiniz. Those are so cute! Looking forward to seeing what you pair them with! Your boots are great! and super useful for fall and winter because they cover very well in the rain! would be so nice if u check out my newest post:D http://lynnsprettymess.blogspot.de/ have a great day!! Gorgeous boots ^^ Great post!! they are awesome, I'm looking for something like this for weeks! Love your blog, you have a great style! Да, так и есть! Очень нравиться местное качество! love them! they are so fab! Я бы тоже с большим удовольствием такие носила! Great buy! Loving those boots! Ahhh I love your new ankle booties! They´re super stylish! Great boots for winter! They're so classic and stylish! I'm looking for a pair of boots just like them, I adore this pair! Love the boots, they are a great chic and versatile pair! ohh I love these booties!! so gorgeous:)) I have a new post now and would love to know your opinion on it!! oh wow, those are really nice boot! Great find! 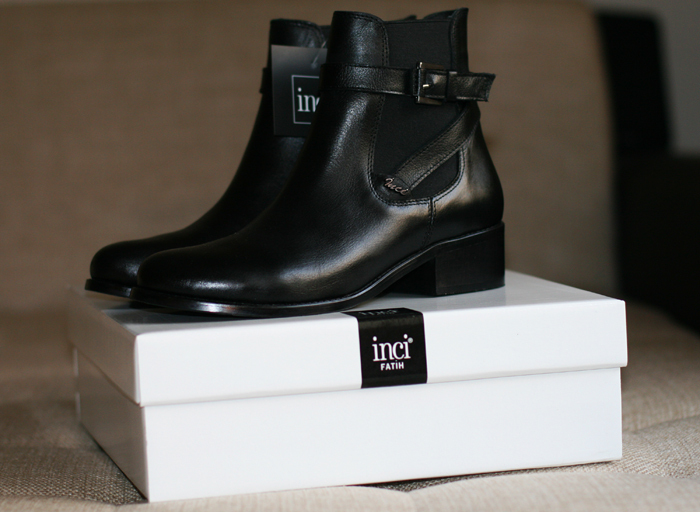 These are a perfect Fall and Winter boot! Thank you for your comments. I always like hearing from you! nice boots! good choice.. ; )thx for nice comments! Amazing ankle booties!! :) Very simple and elegant! awesome boots, dear! great find! I need a pair of boots like this. Chic and you can WALK in them all day. I want to have it hihi! Wow! These booties are so classic and so awesome. Love it. Cute boots! You'll be able to wear them with so many different outfits! interested in so feel free to stop & check it out! Awesome boots, really like them!! Beautiful Shoes:). Now I'm follow you. i love them! very stylish!!! So pretty and stylish boots. Very classy. It's a perfect choice. omg these are awesome! i just love them! These look amazing and will be perfect for that winter weather and they will look cute with jeans or a skirt. Love them! Love those! They are so classy! love this shoes, are really my style. OMG they are totally stunning and will go perfectly with everything!! These shoes are gorgeous ! I've been looking for the perfect booties everywhere. Одна их моих любивых турецких фирм!Очень люблю такую обувь!Отлично подходит с юбками брюками и даже платьями! 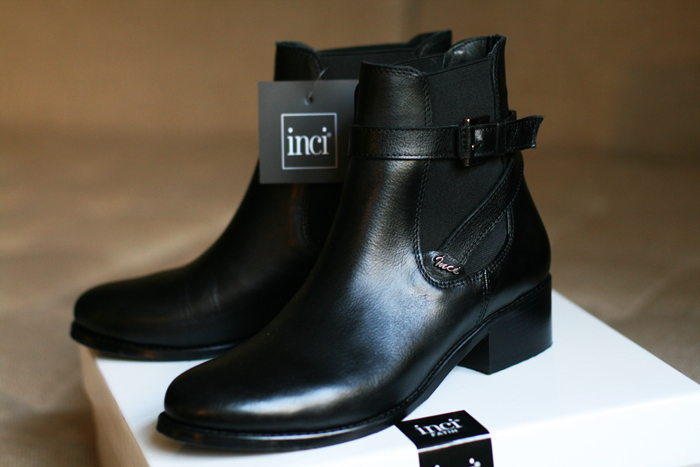 These boots are so so great, I love!